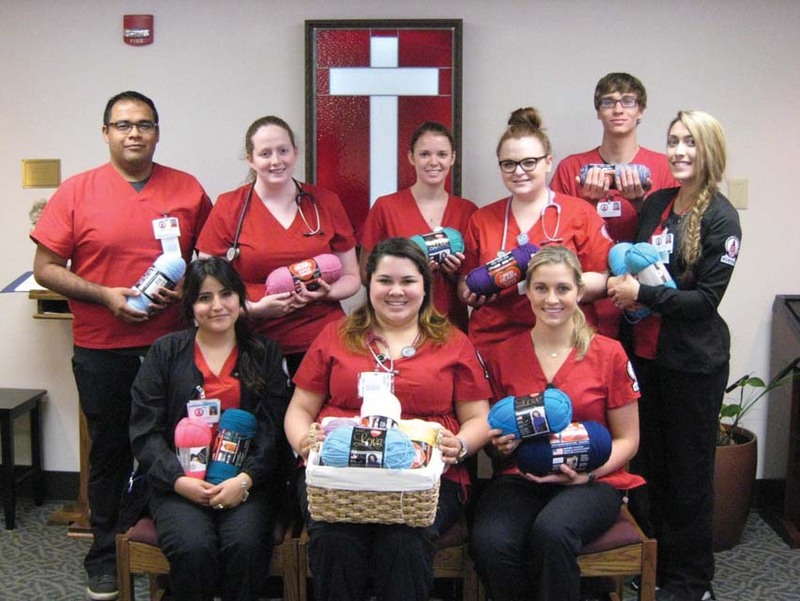 This fall, Ila Faye Miller School of Nursing students donated, for the second consecutive year, a large bag of skeins of yarn to Maggie Jones, Chaplain at CHRISTUS Santa Rosa New Braunfels Hospital, where the students are conducting clinical rotations. 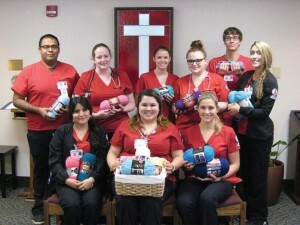 Jones has volunteers who crochet small “prayer blankets” that she lays over patients when she is praying with them. 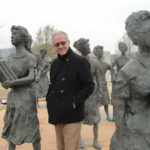 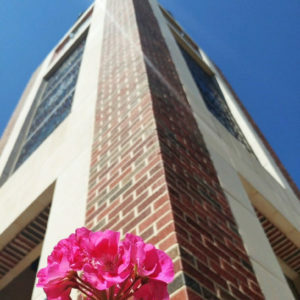 Jones visits any patient in need of comforting or prayer.